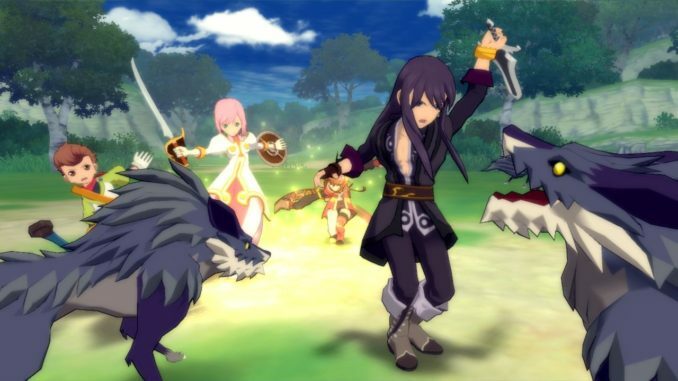 Thanks to this article from ALLRPG.com, Namco Bandai has made the official announcement for the localizations of Tales of Vesperia for the XBox 360 and Tales of Symphonia: Dawn of the New World for the Nintendo Wii. The article pretty much contains things we already know about. They do however, have some very HQ screenshots up, with new ones for both. They also announced that both will be out later this year. 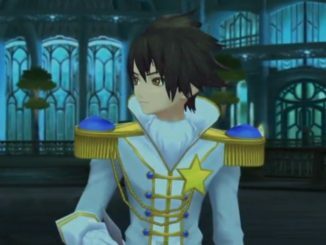 Also, thanks to Kasn from the Tales Forums for pointing it out,DegenkiOnline has just released a bunch of new screenshots for ToS-R. 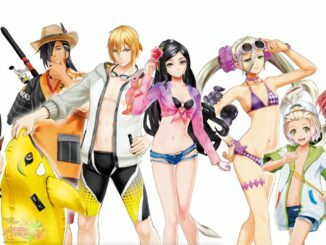 It shows a lot of Alice and Decus, plus a few of Emil and the rest. You can find them here. 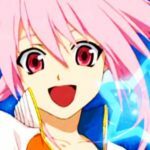 "Hi everyone, this is Minako, and since IGN ousted me as the one in charge of localizing this title (wasn't expecting that), I figured I should introduce myself. 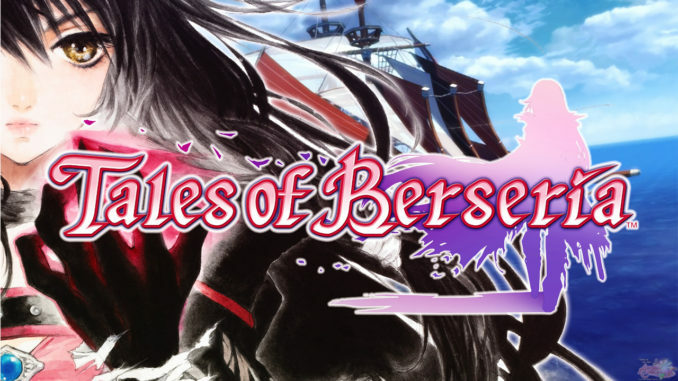 Peter has done an amazing job as the localization producer for the entire Tales series, but localizing two Tales game in one year would have been asking way too much from him, so I have been assigned to this title (since I worked on TOS under Nao). However, this does not mean that Peter won't be involved at all. He is the Tales guru, and I will be consulting him along the way. Anyway, I am happy that all of you are excited about this title. I'll try and pop-in occasionally and answer any questions that I can (or allowed). As for the screen shot, it is temporary. We are currently in the process of picking an English font for the game and coming up with skill names. 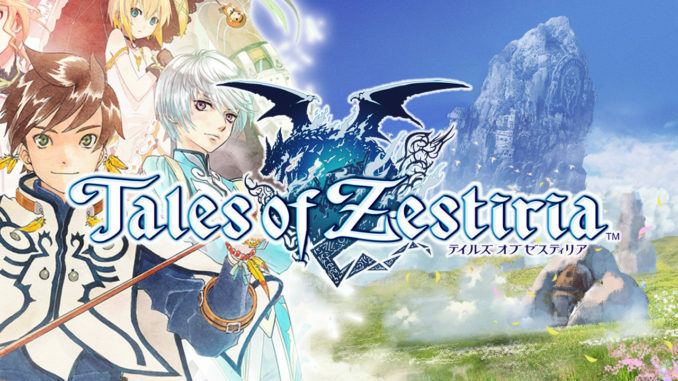 I can't go into specifics of the game like battle and story, so I won't be able to answer anything along those lines (I'm not ignoring you, it's just that if I answered them, my marketing and Japan's marketing will hunt me down). But I'll try and answer those that I can. 1. Original TOS Voice Actors: we are trying, but I cannot promise anything. 2. Skits will be voiced (or that is the plan). 3. Font for TOS: it's a variation of a Japanese font called "é¢¨é›²ä½“" (we won't be using this one for DNW). 4. Sales date: we're aiming for fall...is all I can say." And lastly, the perfect guide book for ToDDC will be out by the end of this month (depends on the Japan district). It'll cost 1470 Yen, tax included (that's around $14). The cover is here.